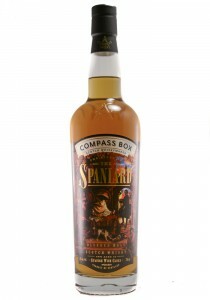 The Story of the Spaniard is a blend of malt whiskies matured in a range of Spanish red wine, Sherry and virgin French oak, bottled at 43% abv. 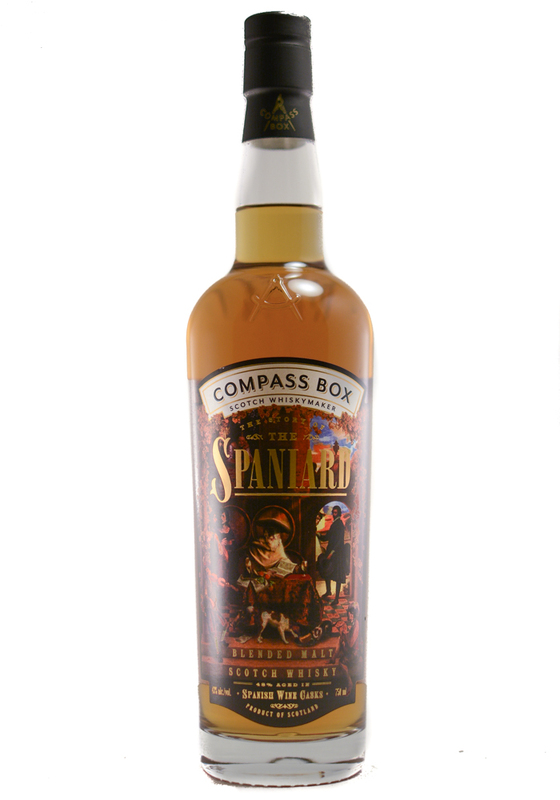 The new expression is inspired by an encounter Compass Box founder John Glaser had with a local while travelling through Spain, and a similar bespoke bottling created for a bar in Greenwich Village, New York, called the Spaniard. ‘Whiskies aged in ex-Spanish Sherry casks are a favourite for many drinkers, and so we are excited to share our take on this much-loved style of Scotch whisky,’ Glaser said.